Welcome to another installment of ASK SENTAI! The big Parasyte premiere kept us busy all last week, so this one is a little later than usual, so let's get right down to it! As always you can hit up our ask.fm page for all your question answering needs! Are you releasing any new slice of life anime in upcoming releases? Do you have the rights to the show Houkago no Pleiades? I read so on Anime News Network, but I was a little confused as your website doesn't seem to say anything about it. Can you please clear this up? YES! We absolutely do have the rights to that show, and the English title of it is "Wish Upon the Pleiades". Will there be any Akame T shirts? I hope so cause she's awesome! Are there any never before licensed shows, preferably from the past couple years sentai has acquired rights to or will to soon? We have a couple of titles that have yet to be announced, yes. I don't have our release schedule in my face right now, but I'm pretty sure there are some from some recent seasons that we are waiting to release to the public. I heard that Parastye was going to premiere on toonami very soon! I can't wait! But what I wanted to ask was are you guys going to come out with a dvd for the series? A collectors edition maybe? That actually happened this weekend, and it was AMAZING! As far as a physical release of the series, this is a 100% possibility. As far as a collector's edition, I really couldn't say definitively, but if I were to speculate I would give it a good shot of happening. Is Sentai doing anything special for Halloween? 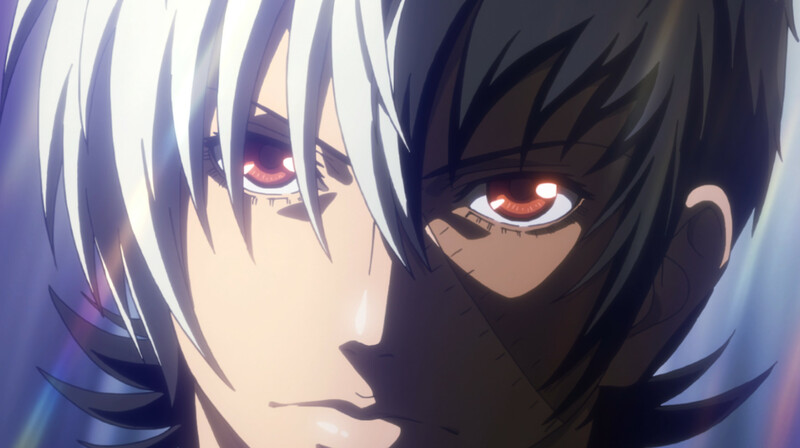 First, I am so happy that you licensed Young Black Jack! Second, do you have any other anime to announce for this season? Thanks! And yes, we definitely have more shows to announce. I believe, excluding today's announcement of Beautiful Bones -Sakurako's Investigation-, that we have 5 more shows to reveal. Stay tuned! Will you be putting up the Parasyte episodes on amazon like you are doing with Akame? How's reception of Gatchaman Crowds around the office? What's the next CE you guys have coming out after Beyond the Boundary? I hope you guys do Nozaki-kun!! We DO have something lined up after Beyond the Boundary, but it's a bit of a secret! And yes, we are trying extra hard to make that Nozaki box set happen, and it would totally help the cause if we heard more people demanding it! That's it for this installment. Next time we'll talk about the proper ettiquette when playing survival games with hunky guys. See ya!